We know how difficult it can be to find comfortable western pads for small or short coupled horses and sourced this slightly smaller western pad with small horses just in mind! This shorter pad, both in spine length and drop, is perfect for horses, like many Arabians and Mustangs, in the 14.2-15.2 range, or larger horses built with shorter backs, like some spanish breeds. A premium pad constructed in the USA with quality materials means you'll be using this pad for years to come. 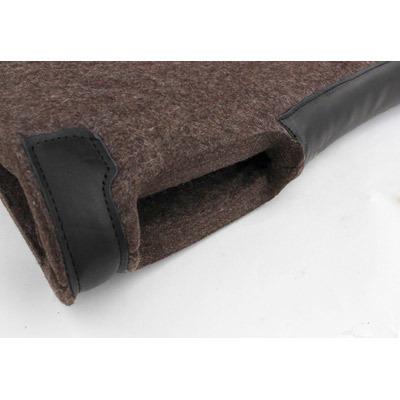 This pad is designed for comfort and closer connection with your horse. 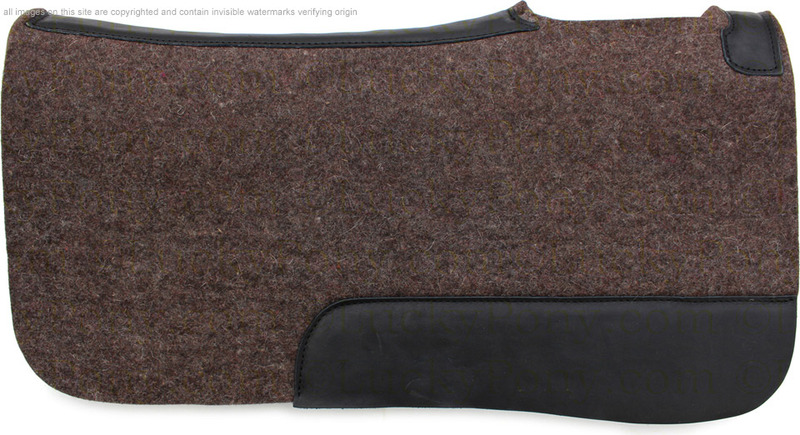 Wool felt is ideal for saddle pads as the natural fibers allow air to pass, while the pile is dense enough that it cannot be crushed like foam or synthetics. 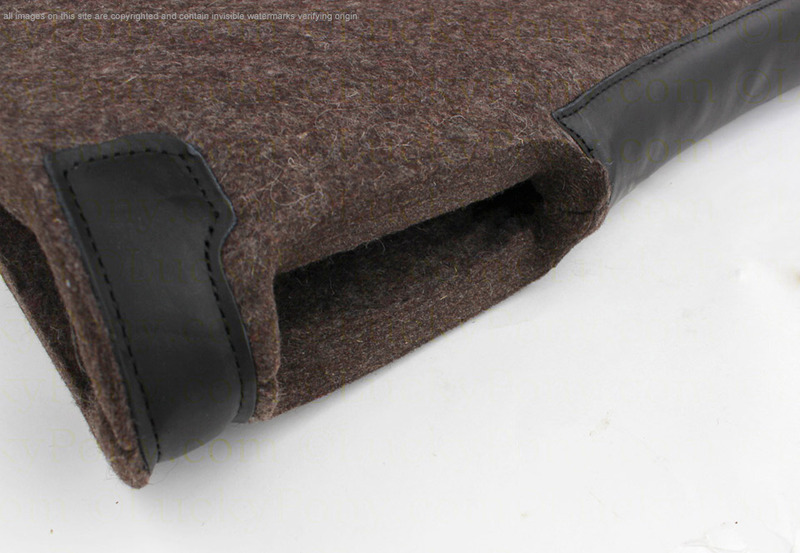 Woven materials like canvas or nylon prevent fibers from moving by locking them into place. In contrast, fibers that are felted together have some movement- which makes it possible for a pad to adapt to and maintain the contour of your horse's back between rides. 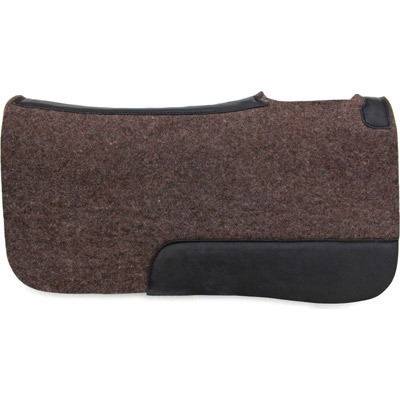 (For maximum comfort and performance enhancement, wool felt pads should not be shared between horses) Includes cutout over the withers to relieve a common pressure point. Choose your color of wear leathers- brown, havana (dark brown), or black. Your pad will be custom made to your specifications. Allow 2-3 weeks for delivery.